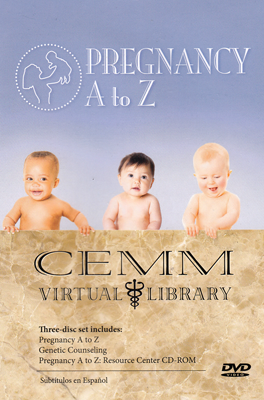 Lesson 1.2 - Prenatal Care New 2016! Lesson 1.3 - Eating for Two New 2016! 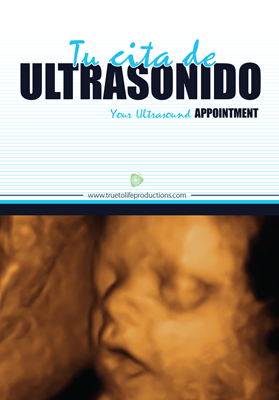 Lesson 1.4 - Your Ultrasound Appointment-Spanish New 2017! Lesson 1.5 - Your Developing Baby New 2016! Lesson 2.1 - Smoking New 2016! 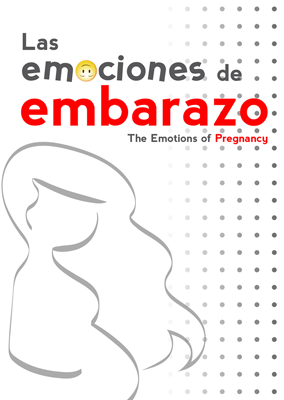 Lesson 2.2 - Emotions of Pregnancy-Spanish New 2017! Lesson 2.4 - Bonding With Your Unborn Baby-Spanish New 2016! 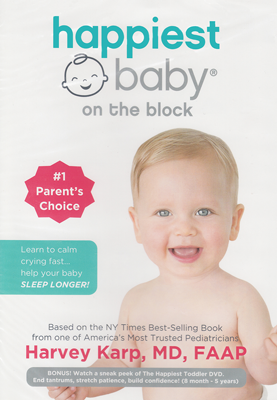 Lesson 3.2 - Understanding Your Baby’s Cry New 2016! 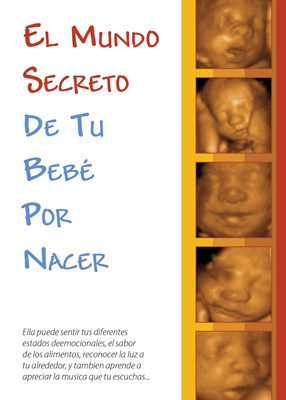 Lesson 3.3 - Your Unborn Baby’s Secret World-Spanish New 2016! Lesson 3.4 - Big Belly Mom Hacks-Spanish New 2017! Lesson 3.5 - Understanding Your Baby’s Cry New 2016! 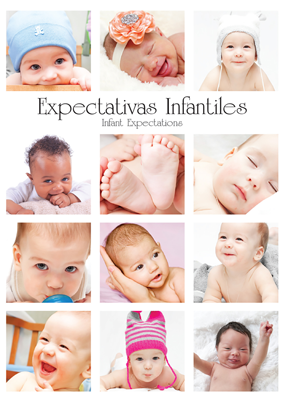 Lesson 5.1 - Infant Expectations-Spanish New 2016! 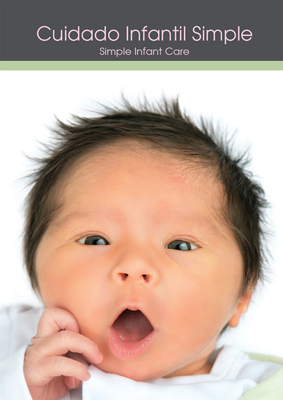 This brochure helps explain the emotions, changes and concerns new parents have when they bring their new baby home. While there are many changes to be expected, most parents quickly become more confident and comfortable as they learn to care for their new infant. Can be used with EWYL Module 5. 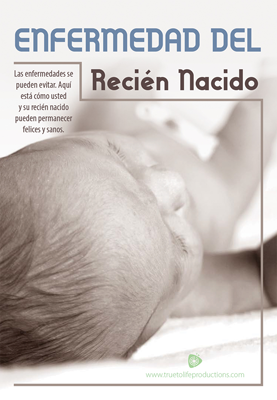 Lesson 5.2 - Infant Hygiene-Spanish New 2016! 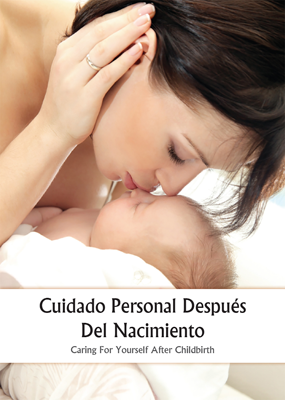 Lesson 5.3 - Simple Infant Care-Spanish New 2016! 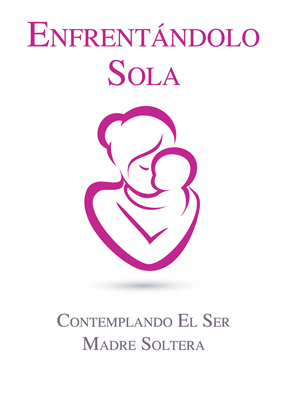 Lesson 5.4 - Caring for Yourself after Childbirth-Spanish New 2016! Lesson 5.5 - PostPartum-Spanish New 2018! Lesson 6.1 - Going it Alone-Spanish New 2016! 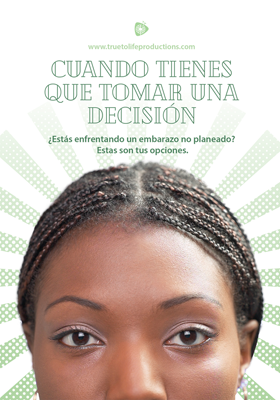 Lesson 6.2 - At Risk Pregnancies-Spanish New 2018! 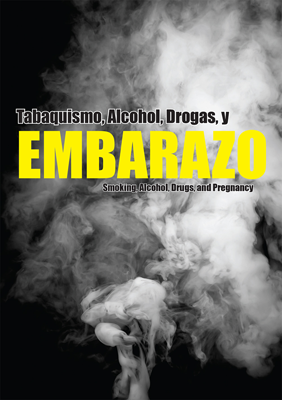 Lesson 6.3 - Smoking, Alcohol, Drugs, & Pregnancy-Spanish New 2017! 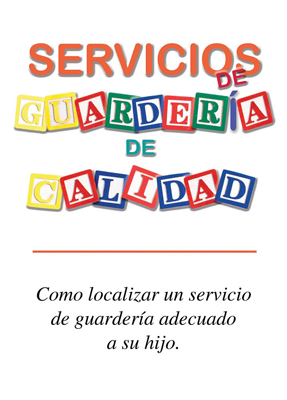 Lesson 6.4 - Quality Child Care-Spanish New 2016! Lesson 7.1 - Mommy Work-Spanish New 2018! 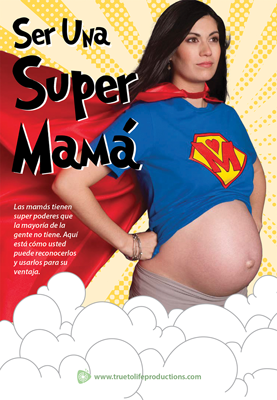 Lesson 7.2 - Being a Super Mom-Spanish New 2018! 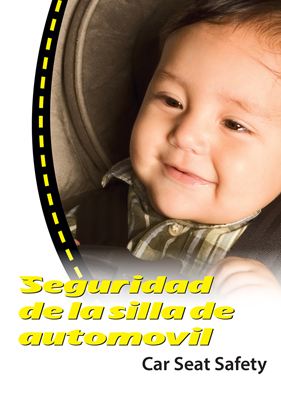 Your baby’s car seat will prove to be effective in protecting him from injury only if it is installed and used properly. 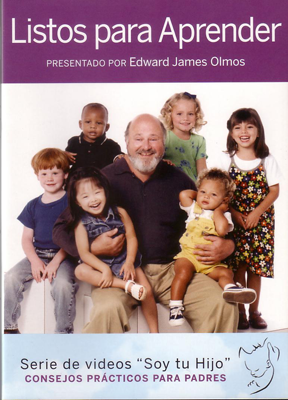 This brochure consists of a lengthy checklist of things you need to be aware of and act upon, including: The expiration date; your child’s age and weight; the seat’s location and installation; the harness straps and retainer clip; when to use a booster seat, and when you should stop using a booster seat. Family violence is about power and control. And, the members of a household with the least power - the children - are often the ones most harmed, even if they aren’t the direct target of the attack. 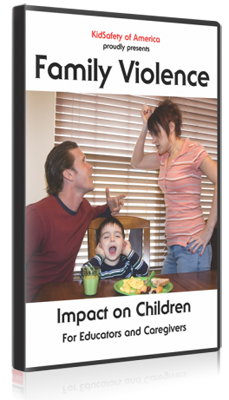 This video program examines family violence and its impact on children. It defines, explains, and suggests prevention, response, and treatment approaches. 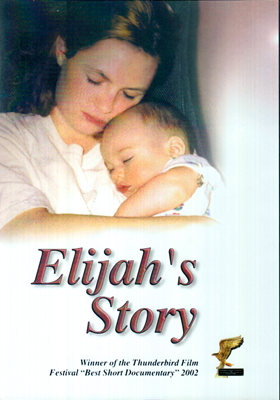 Volume 1 discusses family violence, Volume 2 is for educators and caregivers while Volume 3 speaks to young parents. Rich in cultural and content diversity; Family Violence: Impact on Children features experts, practitioners, and ordinary folks with knowledge and experience. The program awakens the viewer to take action in order to prevent physical and psychological injury to innocent children. 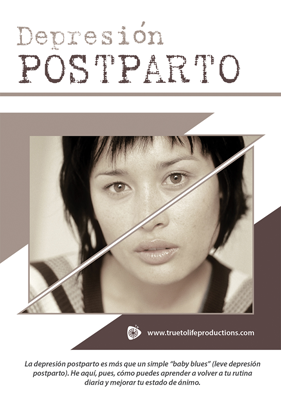 This high-quality production was directed by David Gottlieb, a renowned film maker in Hollywood, Ca. What is domestic violence? Topics include: What is a safety plan? What you should do; Leaving a relationship; What makes a victim stay? Red flags for domestic violence; Who can help? Lesson 7.5 - Preventing Child Sexual Abuse-Spanish New 2017! Lesson 8.2 - SIDS-Spanish New 2017! Lesson 8.3 - Newborn Sickness-Spanish New 2018! 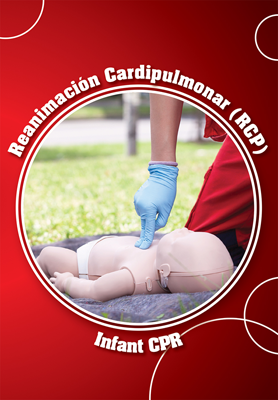 Lesson 8.4 - Infant CPR-Spanish New 2017! 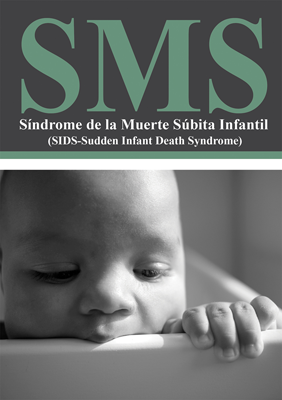 Lesson 8.5 - Shaken Baby Syndrome New 2016! 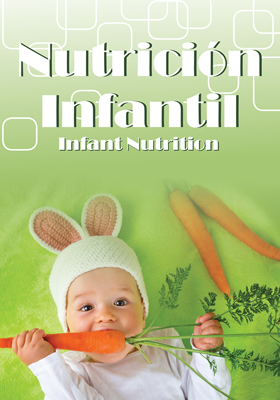 Lesson 9.1 - Infant Nutrition-Spanish New 2017! Lesson 9.2 - Baby On the Move-Spanish New 2017! 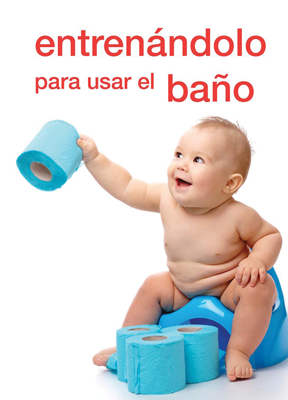 Lesson 9.5 - Toilet Training-Spanish New 2016! 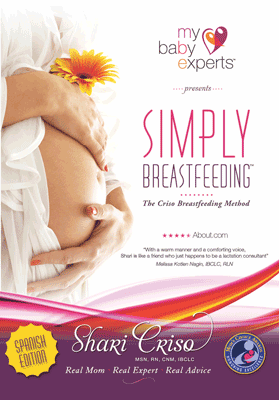 Lesson 10.1 - Goals and Benefits of Breastfeeding New 2016! Lesson 10.2 - Techniques and a Good Latch New 2016! Lesson 10.3 - Getting Enough Milk New 2016! Lesson 10.4 - Growth Spurts and Essentials New 2016! Lesson 10.5 - Returning to Work New 2016!